It’s Christmas Eve! Bob is off shopping and then I’m looking forward to settling in to watch Ironclad. 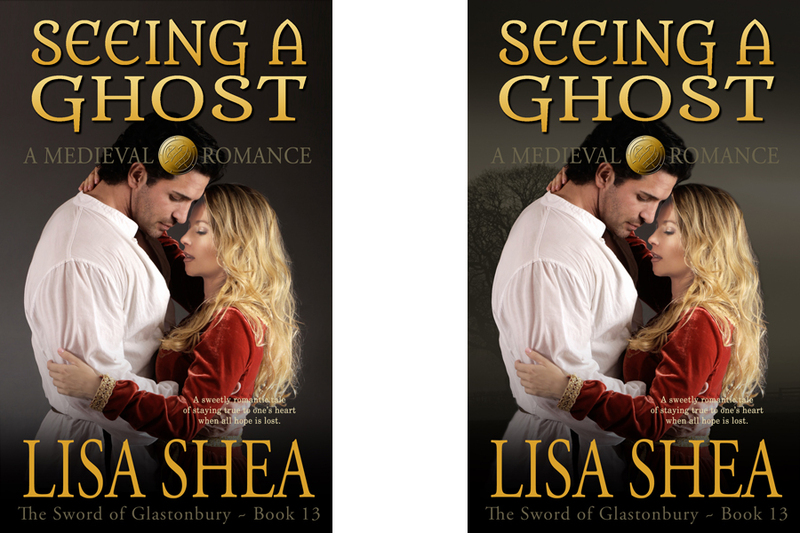 It’s set during my favorite period – the King John medieval era. It features a woman with a sword :). 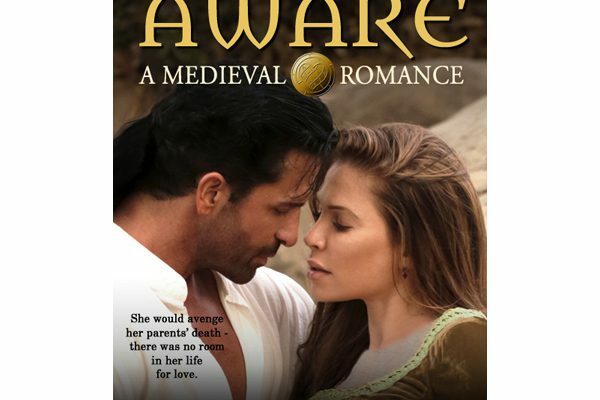 Harlequin rejected Being Aware, book 15 in my medieval romance series, with a generic form letter. One problem is they present the form letter as if it’s personal advice, but it’s not. It’s a boilerplate of “typical problems”. For example in one section they said if I wanted to write longer than their 70k-75k range I could go with imprint X and Y. But my book is plunk in the middle of that range. Also, they said I should think about ways in which to make my heroine unique. She’s deaf and a swordfighter. I’m not sure there’s too many of those out there :). I understand the challenges of sending rejection letters. I’ve run a literary magazine for over 12 years now. And yes, our initial rejection letter is a form letter. We make that clear. But we also offer personalized follow-up for anyone who wants it. If Harlequin only wants to send boilerplates, that’s fine. They just need to make that clear in the letter. Otherwise they’re misleading authors who think they’re getting actual suggestions on how to improve their content. In my case, really, the issue is I shouldn’t be submitting to them. They say right on their guideline pages that they want extremely Alpha Male heroes – “This is where the alpha hero began! 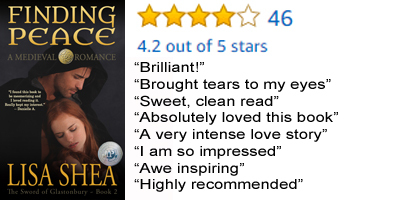 From a rake with a wicked glint in his eye to a gasp-inducing muscled warrior brandishing a dagger or a gorgeous kilted Highlander, there’s a man for everyone! ” – that’s just not what I write in this series. Gasp-inducing muscles? No. My heroes draw my heroines in with their honor. With their dedicated compassion. So I just need to find another publisher to explore, as I play with options. I’m an ENORMOUS proponent of self publishing and feel it gives you far more money, control, and options. Still, I would like to get one with a publisher just to be able to prove that empirically for these stories. I love testing options, as you guys know :). Anyway, the book is loading live now, and I’ve lost three months of sales to this experiment. Onward and upward! Here is the seemingly boilerplate generic message I received on December 18, 2018 from Harlequin/Mills & Boon for my medieval romance novel Being Aware. I’m curious to see if it identically matches what other authors have received. Note that this novel is 74,146 words. It’s directly in the center of their requested word count range. It features a heroine who is a deaf swordfighter. My sense is that this is just a boilerplate listing their standard “top tips” for authors. 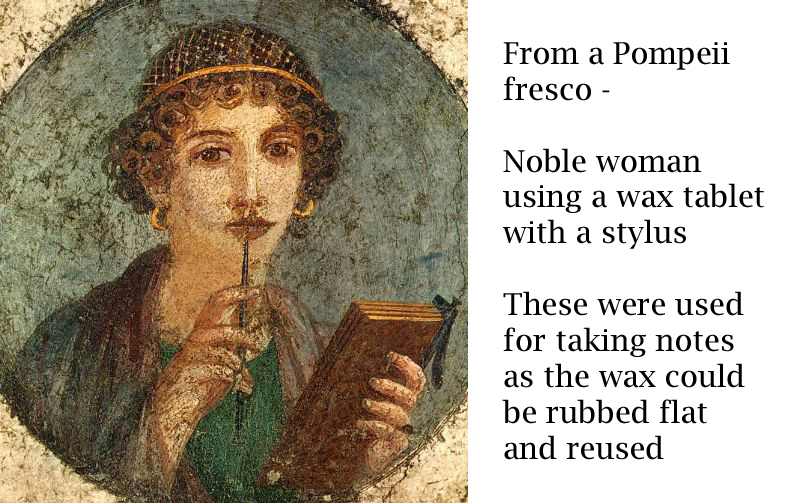 Did you know wax tablets were used from 2000BC through to the 1800s for note-taking? They were heavily used in the medieval era. 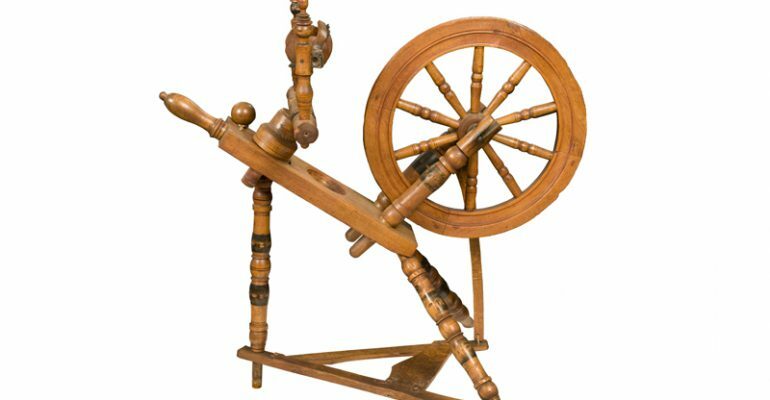 I have a few of my reviews lambasting me for including this “anachronistic” item – which baffles me. The steady, continuous use of the wax tablet is well documented. I’m now updating my book’s initial description, intro pages, and appendices to cover the wax tablet usage in more detail, if there are really people out there who feel strongly that wax tablets weren’t in use for some reason. It just baffles me – I didn’t think this was something I’d have to explain in this level of detail. FREE Finding Peace Today 6/11/17!! 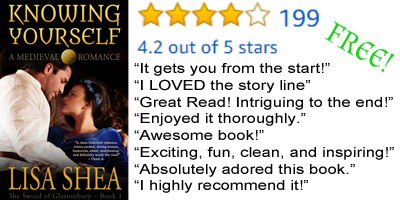 Elizabeth can run from her abusive ex-fiancé – But she can’t outrun the pain. Please share the news of the free promo! The dragon is live! 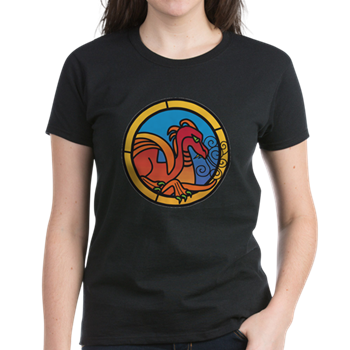 Fans of dragons – check out my new shop with t-shirts mugs & more – the medieval stained glass dragon design is by Gardiner Design 🙂 This one was for my book A Sense of Duty.